A reader tells me not to count my chickens. 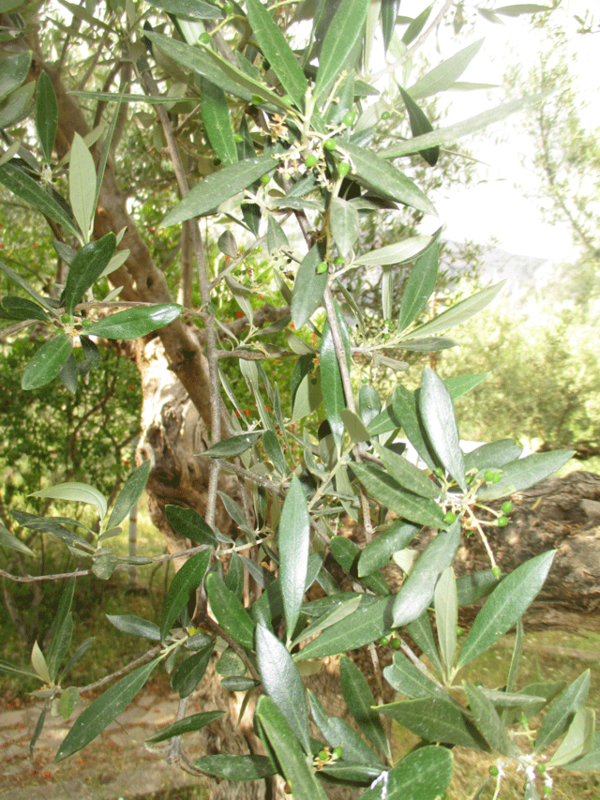 Just because our 150 trees are heaving with flowers that means nothing I am told, I must see evidence of flowers becoming olives. Okay, here you go. It is happening right now, across all the trees as the photos below demonstrate. Those tiny little green things are olives. They will need to grow a lot before we harvest in December but we are now on track for a mega harvest from the Greek Hovel which means that I shall have anywhere between 500 and 600 litres of oil to sell. that enough to fill a pretty big swimming pool. 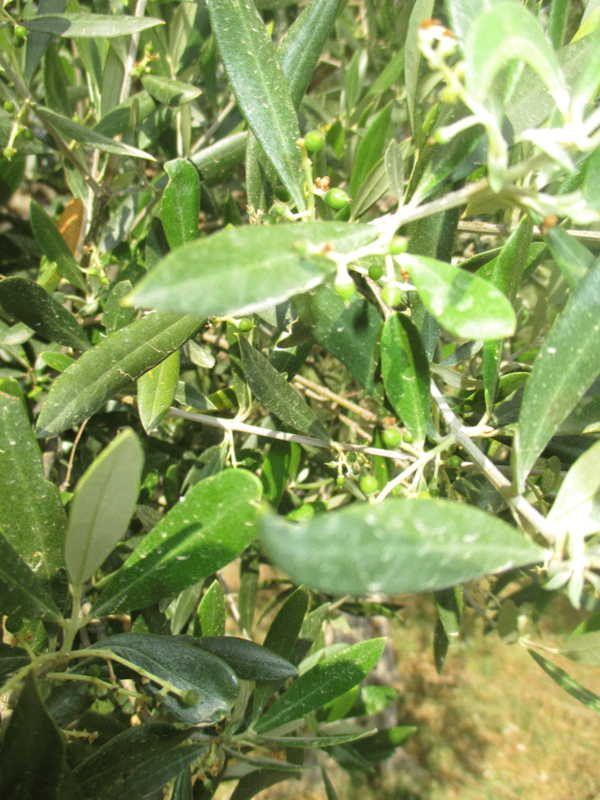 Can anyone think of someone who can me help promote our olive oil?